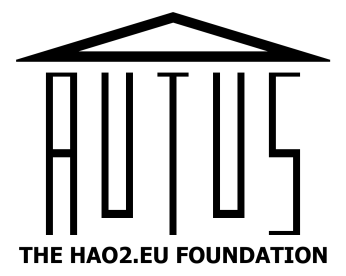 Autus has a number of ongoing projects which are fully funded (i.e. not paid for by the participant) thanks to the generosity of charitable grants and donations. You can find out more through the links below.